Both airports are easily accessible by public transportation rail lines, taxicabs and hotel shuttles. The airports are within an hour of travel from sites which will be considered for the conference and lodging. There are numerous hotels available for consideration for the conference site. Additionally, we are making certain to ensure the availability of lower cost “overflow” hotels in the immediate area – within a mile or two of the likely/preferred conference venue. DuSable Museum of African American History, the first of its’ kind in the nation. Chicago, is known as “a city of neighborhoods” which reflect the deep cultural roots and history of the city. 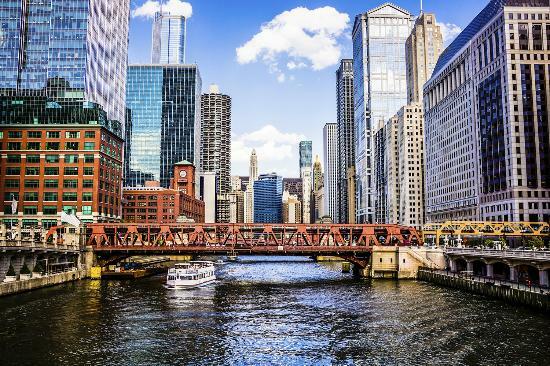 Chicago neighborhoods offer an array of amazing food, art, music and shopping to experience first hand, the ethnic diversity and social depth of the city. Chicago is home to more than 15 seminaries or divinity schools and other faith tradition schools of higher learning, all of which have programs centered around peacemaking, reconciliation and restorative justice which would enhance engagement and benefit from engagement with NACRJ.